Top Glove's stronger 3QFY8/18 earnings were within expectations, driven by strong demand growth (9MFY18 sales volume: +23% y-o-y) from the emerging markets. We maintain our earnings forecasts, expecting a stronger 4QFY18 given the recent USD/MYR strength. Maintain BUY and Target Price of MYR12.90 (30x 2019 PER, 10% discount to our target PER for Hartalega). Key downside risk lies in Aspion’s earnings delivery. Top Glove's 3QFY18 core net profit of MYR118m (+8% q-o-q, +51% y-o-y) brought 9MFY18 core net profit to MYR327m (+40% y-o-y), making up 73% and 74% of our and street’s full-year estimates. A first interim DPS of 7sen was declared (9MFY17: 6sen), also within expectation. net gearing jumped to 72% as at end-May 2018 (post-acquisition of Aspion) from 13% end-Feb 2018. 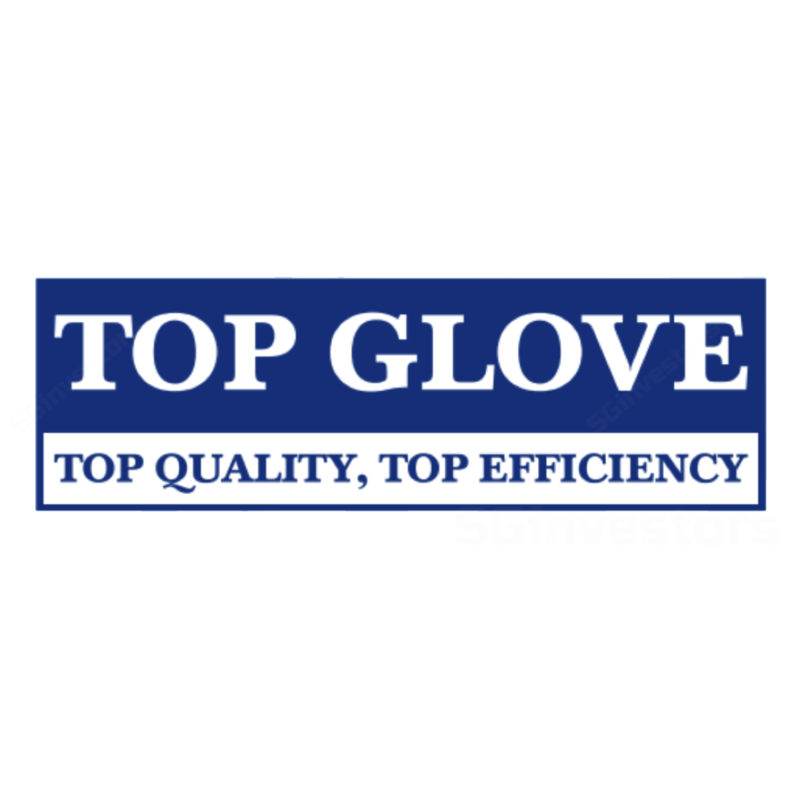 Top Glove’s 9MFY18 sales volume jumped 23% y-o-y (ex-Aspion) and we think it could sustain as the demand was driven by increasing awareness in the emerging markets. Key downside risk to our earnings forecasts lies in Aspion’s earnings delivery. To recap, there is a profit guarantee of MYR81m for FY10/18 but the latest earnings contribution from Aspion suggest a potential shortfall of c.MYR40m. However, Top Glove believes it can improve Aspion’s earnings performance by tackling the procurement and sales distribution from Jul 2018 onwards. Changes in lenient regulatory requirements in developing markets which could accelerate global glove-demand growth. Sharp fall in rubber prices. Substantial rise in rubber prices. Undisciplined capacity expansion by industry players may lead to intense competition.